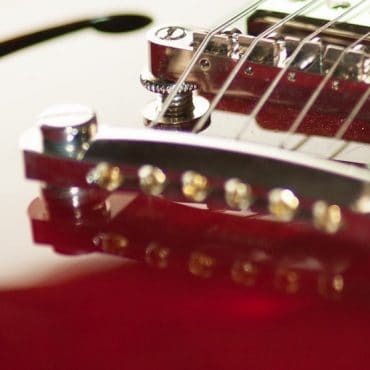 Are certain guitars only meant for certain types of strings? 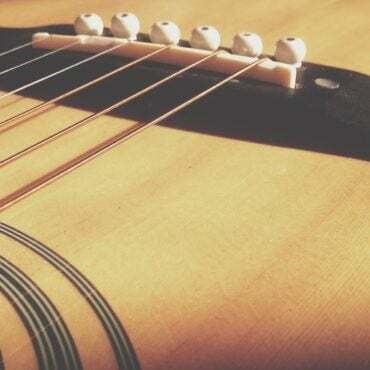 Today we try to make sense of all this talk and see if there’s any legitimacy behind it. 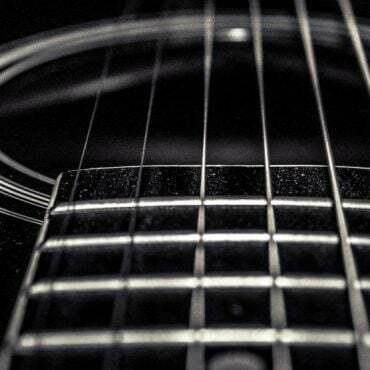 Without question, phosphor bronze and 80/20 bronze are the two most popular acoustic guitar string alloys—but what are the differences between them? 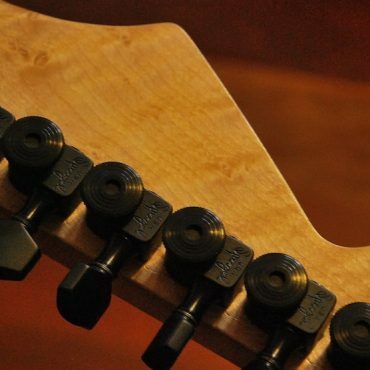 Can you put 17 gauge strings on a regular electric guitar without making any modifications? 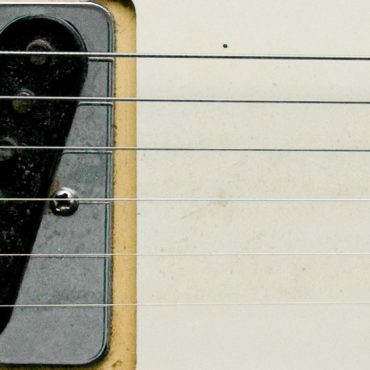 Let’s find out what it plays—and sounds—like. 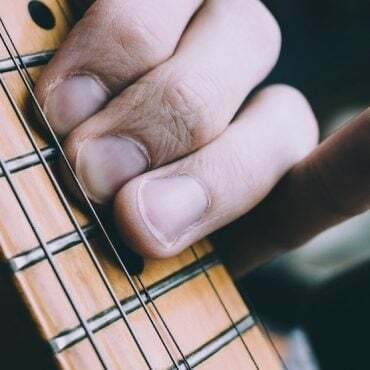 There is a TON of misinformation floating around about guitar strings, so we compiled the top 10 guitar string myths we hear most often, and address them each point-by-point, to give you the actual facts of the matter. 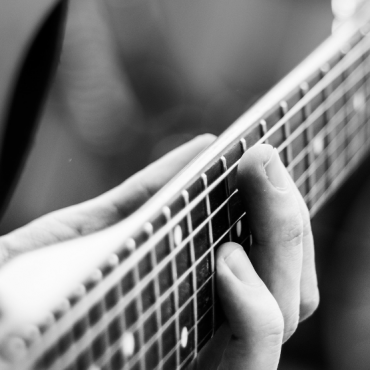 We’re big believers in custom guitar strings—heck, it’s our heritage as a company. 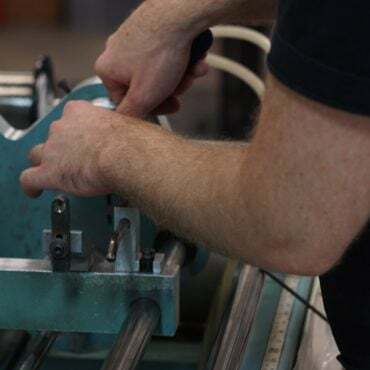 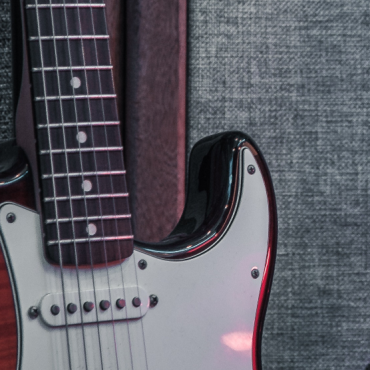 But with all the hype that can build up about them, we wanted to have an honest discussion about the advantages and the disadvantages of custom guitar strings, so that you can better decide whether or not they might be right for you. 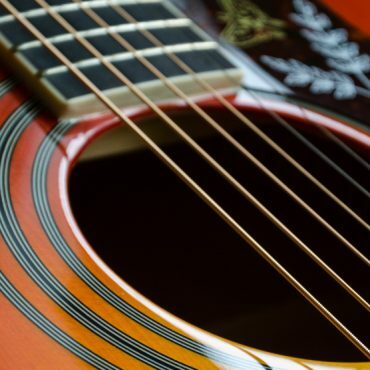 We cover everything from the history of Nashville Tuning, to its uses, the best guitar string gauges to use, and how it sounds in different genres. 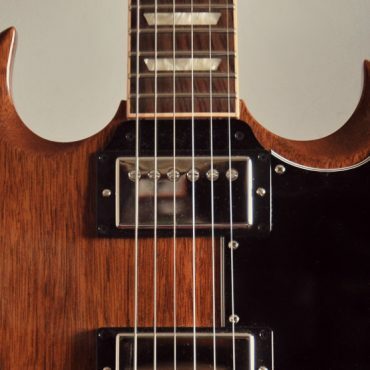 What are the best Les Paul guitar strings? 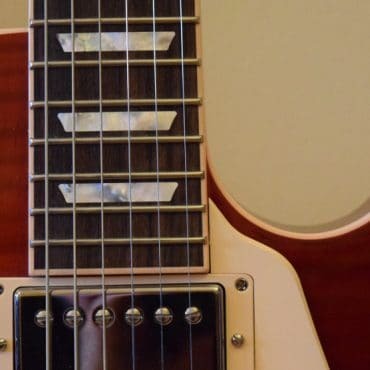 That depends on a lot of different factors, but today Scott shares his favorite gauges of guitar strings for Les Paul style guitars. 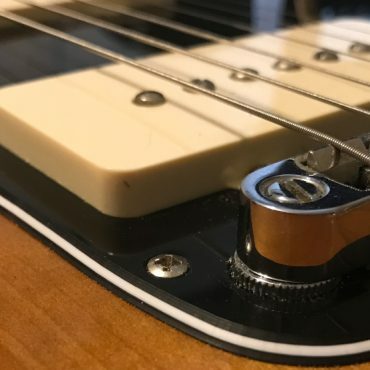 If you’ve been following us for long you probably know that I’m a big fan of Open E tuning, so naturally I’ve got a lot of experience in experimenting with different gauges of guitar strings for Open E. Here I tell you how to customize any gauge set of strings to build the perfect set for Open E, in my opinion anyway.